Original article “Allyworld Acoustic Design Nominated for NAMM TEC Award” appears on www.airshowmastering.com & was written by Mike Petillo. Used with permission. Allyworld and Airshow floor plan. 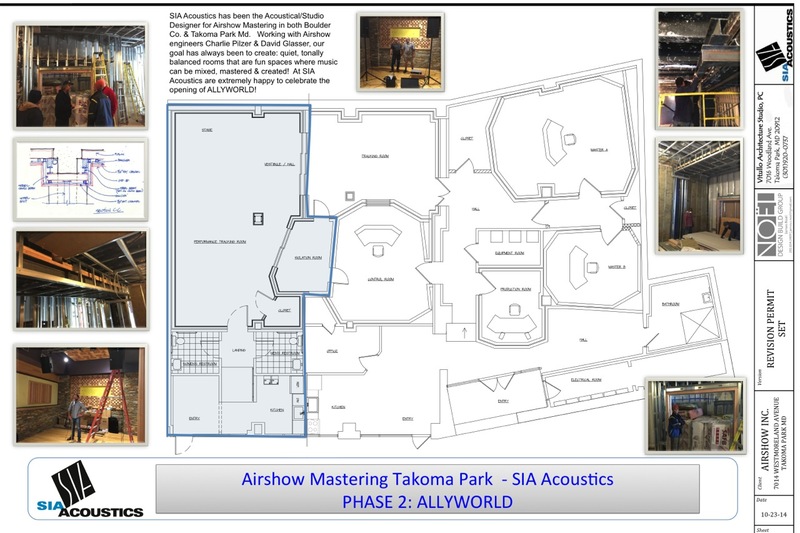 Provided by SIA Acoustics.Allyworld and Airshow floor plan. Provided by SIA Acoustics. 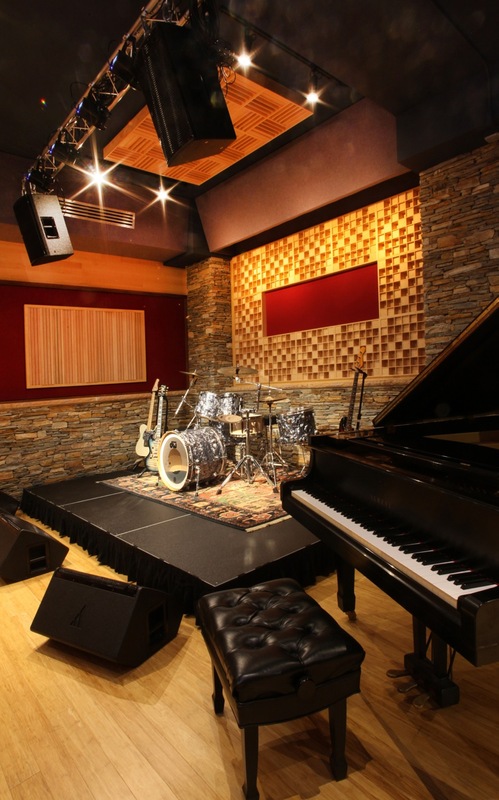 SIA Acoustic’s acoustic design for Allyworld incorporates high-quality acoustic treatments and innovative isolation solutions. 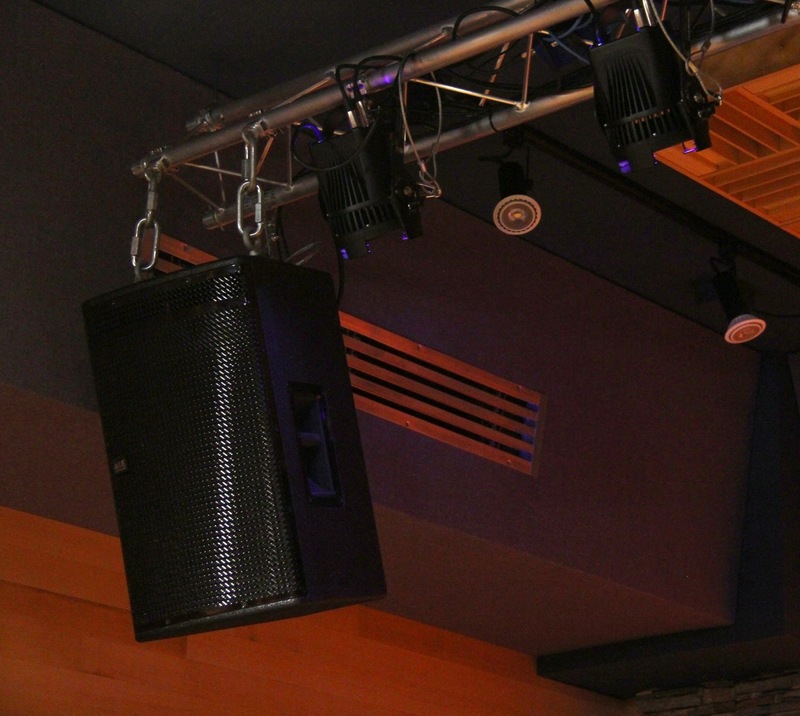 To make the sound fantastic in a live setting, they also recommended a superb PA system. VUE Audiotechnik, RealAcoustix, Soundproof Windows and Kinetics Noise Control get credited for their attention to the specific needs of the project and for helping ensure that Allyworld thrills their recording clients. Airshow Takoma Park and Allyworld would also like to thank their partners at Noel Design Build Group and Vitullo Architecture Studio for their dedicated efforts to this technically complex project. The 31st Annual TEC Awards will be held January 23, 2016, at The NAMM Show in the Hilton Pacific Ballroom, Anaheim, CA. Voting takes place throughout December. Visit the TEC Awards site for more info. If you would like to vote for the winners, accessibility details are found here. Here are some nice looking shots of Allyworld, courtesy of photographer Michael G. Stewart. VUE AudioTechnik loudspeaker system featuring h-12 house left and right speakers and hm-112 monitor wedges. VUE self-powered h-12’s with beryllium high-frequency drivers and internal DSP are quite versatile and sound great. 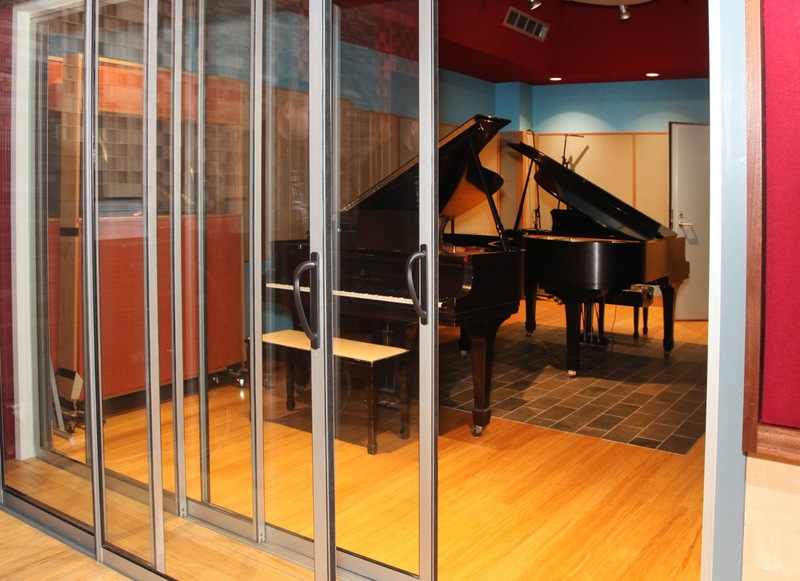 A STC 63 rated double glas slider from Soundproof Windows connects the original tracking room to Allyworld. 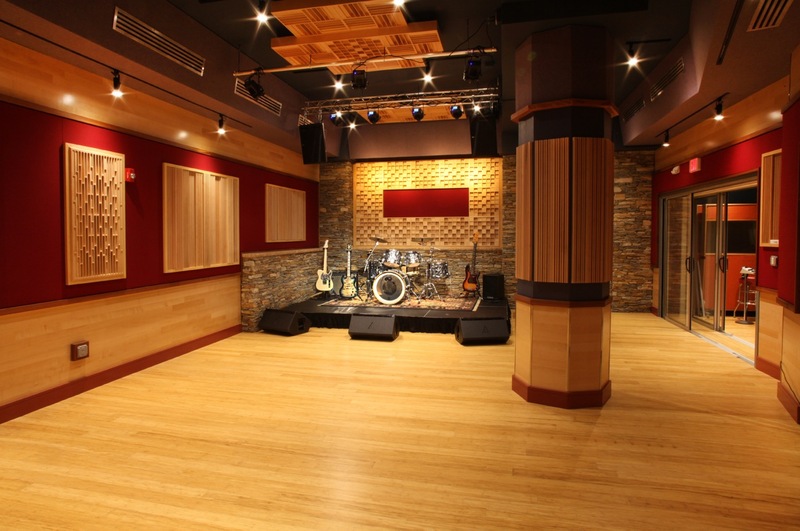 Several types of diffuser panels by RealAcoustix are used throughout the space on wall, column and ceiling surfaces to make for a balanced and controlled environment.